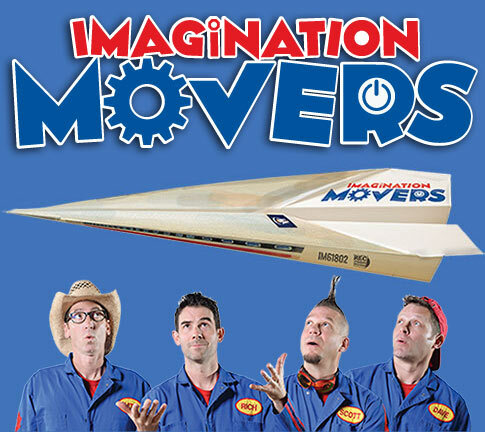 The high-energy, Emmy Award-winning music group Imagination Movers will have the whole family dancing in the aisles with original music and interactive songs that are as much fun for parents as they are for kids. Tickets go on sale Monday, August 6th for the Movers performance in Hampton, VA. Admission is $10 and Meet & Greet passes will be offered. Don't miss this spectacular fall show!